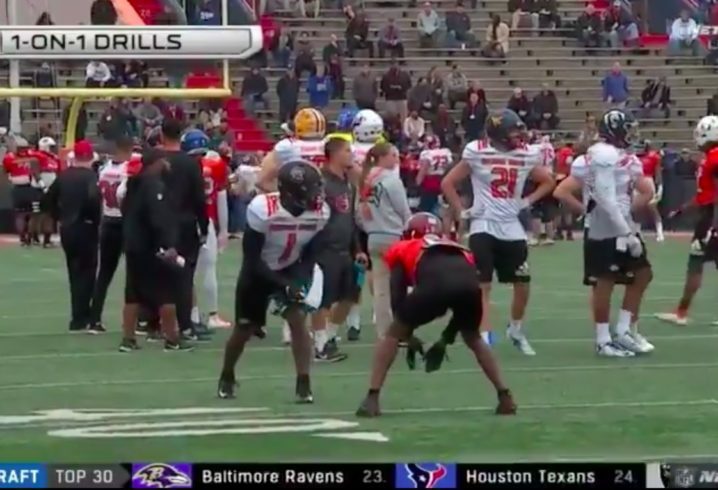 The Senior Bowl is a great way for talented prospects to showcase their skills in front of NFL scouts and head coaches. 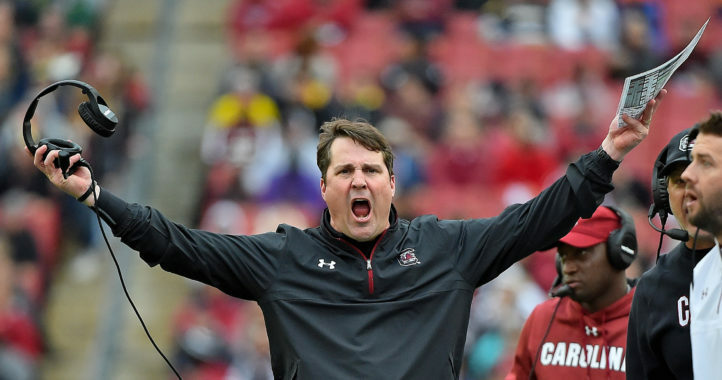 This week, South Carolina WR Deebo Samuel is taking advantage of his opportunity, showcasing his elite SEC speed in individual drills. 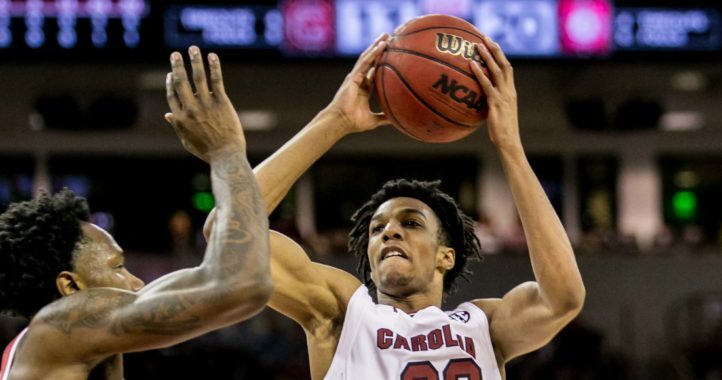 Samuel returned to South Carolina for his senior year after injuring his leg during his junior season. Now, he’s working to get his draft stock as high as possible before April. Based on these videos, we can’t wait to see what his 40-yard dash time is at the NFL Combine. Going to miss him big time. Gonna enjoy watching him on Sundays. Just hope he doesn’t get drafted on a crap team. Kentucky wouldn’t have beaten SC if he didn’t break his leg two seasons ago. He’s the real deal. Made of glass, round 3 or 4 at best.